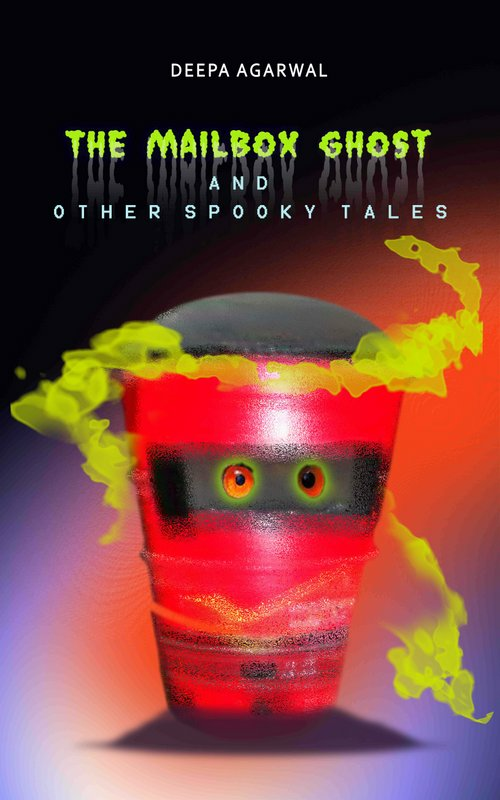 A haunted mailbox, a jigsaw puzzle that reveals a terrifying secret, an eerie encounter in a deserted forest –you’ll find these and more in this bone chilling collection. Ghosts lurk not only on lonely highways, but do not spare even ordinary everyday objects. Some are friendly, but others have designs that are truly malevolent.